The Innovative Magic Cubicle and E Cube Series for Stylish Organization! >Have you heard about the Magic Cubicle and Ecube Series? Click Here for Details. Purchase them Here or email us at DreamShopLive@gmail.com for WHOLESALE information!! 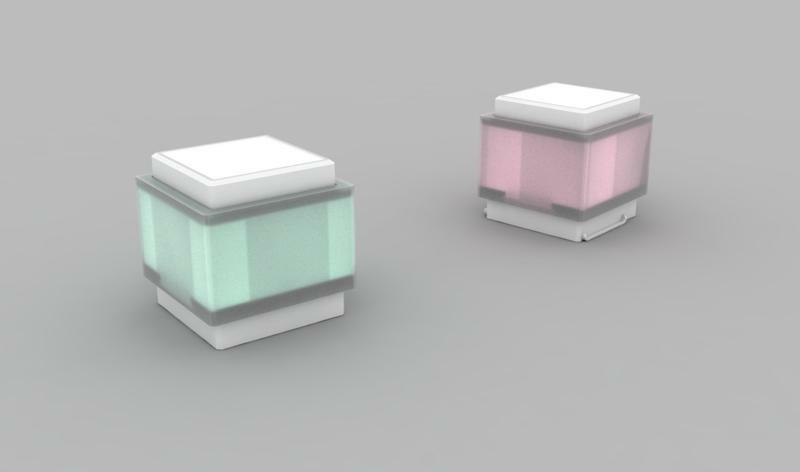 The Magic Q-bicle and E Cubes For Stylish Organization of Electronics! The Magic Cube is an organizer that combines style and function. It is designed for small electronics and other household items. However it’s more than just an organizer, simply it is also a picture frame collage, shadow box, and a stylish display unit by itself. 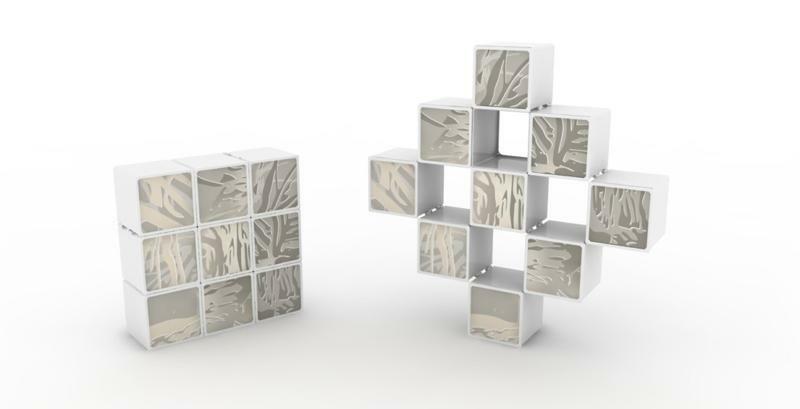 It offers a unique wall or desktop display with cool geometric transformation possibilities! Magic-Q-Bicle™ and The Ecube™ series are created for the modern living space. Universal organizers are common in the market but none has been specially designed to organize small electronics and useful gadgets such as cell phone, charger, digital picture frame, alarm clock, fragrance diffuser etc that are indispensable to modern life, and few have been created as artistic accents for home or office. 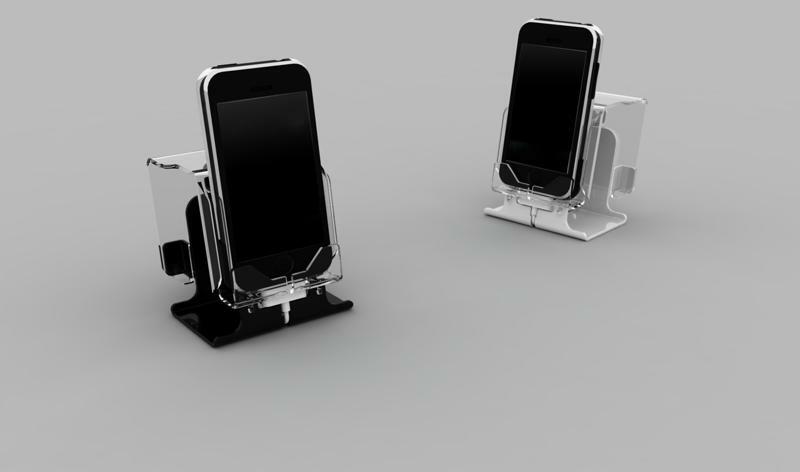 Magic-Q-Bicle™ is a wonderful gift for tech lovers. 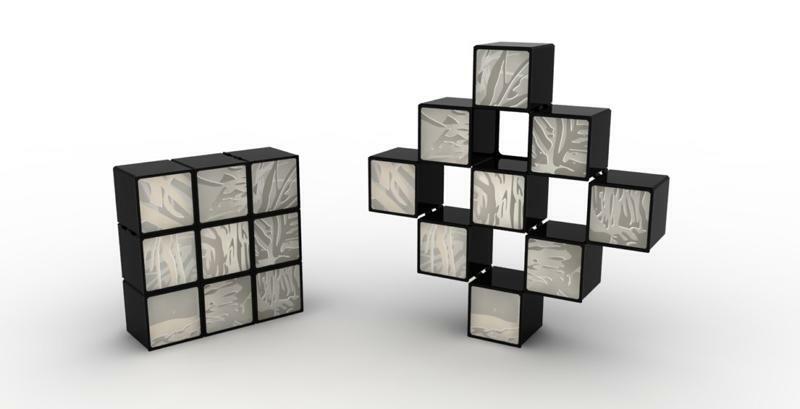 The Ecubes are a series of stylish function cubes (purchase separately) to custom fit as apps to the Magic-Q-Bicle™ . 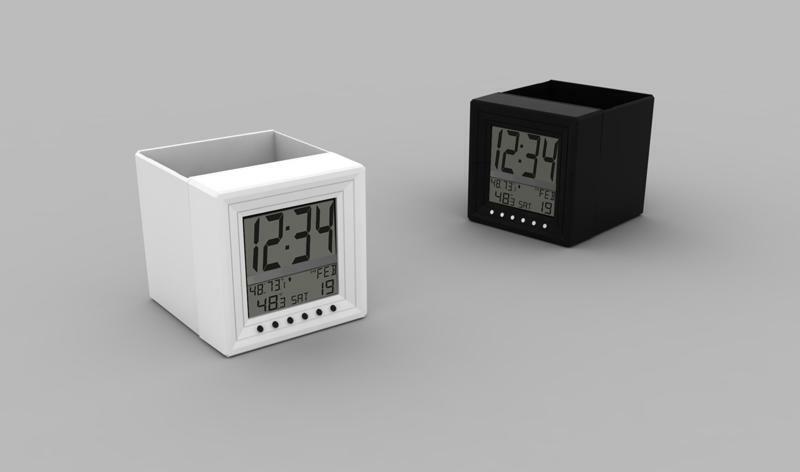 Ecube™ is a designer line of mini electronics and useful gadgets including cell phone holder, speaker set, digital clock, lighted display box, designer drawer, mini digital scale, fragrance dispenser glow cube, digital picture frame and so on. Great gift individually or together with the Magic-Q-Bicle™ . A picture frame organizer that features 9 connected 3.5” storage cubes, each covered with detachable picture frames. Ideal for storing small electronics /gadgets, as picture frame collage or shadow box. Transformed to 13 compartments, forming a stylish modern display for wall or desktop. Back plate of each cube has perforated hole for easy punch out to fit hanging insert or as cable outlet. Included : 9-cube main frame, 9 detachable picture frames, 1 adaptor cube (to hold transformed shape), 2 wall hanging insert parts.